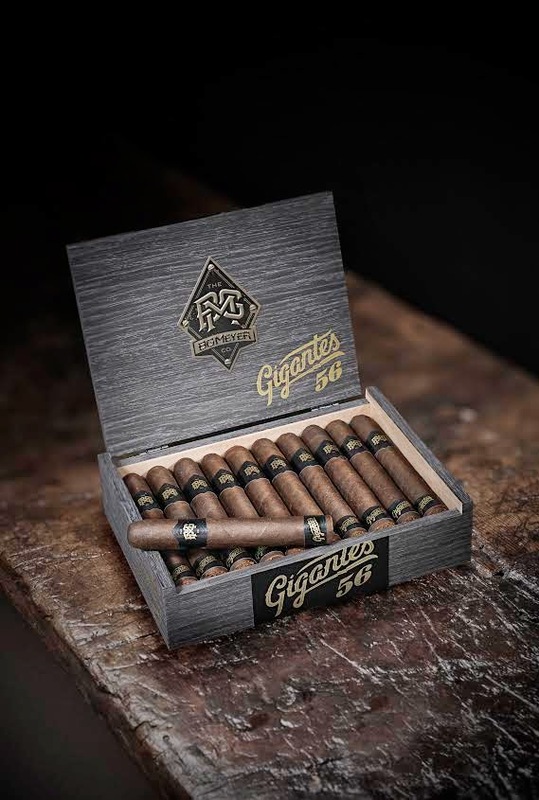 Dressed in 20ct boxes that have been draped with black Oak veneer, the new line will begin shipping on Wednesday, April 15th and is set to retail from $10.00 - $13.00 per cigar. The BG Meyer Gigantes comes in four formats: 52 x 4, 54 x 5, 56 x 6 and 60 x 7. All BG Meyer cigars are hand-built at AgroIndustrias Laepe, S.A. in Danli, Honduras.